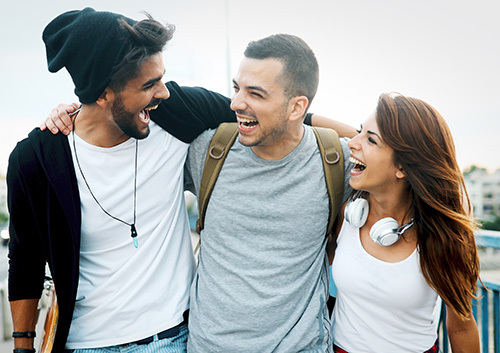 Before starting treatment, you’ll have a consultation with Dr. David Leever to see if Invisalign or Invisalign Teen treatment is right for you. After that, you’ll have X-rays, pictures, and impressions taken of your teeth. That information will be used to make the 3D models of your teeth that let Dr. David Leever see how they will move throughout the entire treatment and approximately how long it will take.